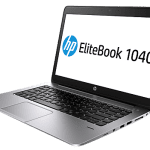 The new HP Pavilion 14 offers one of the more budget-friendly options of a full-fledged notebook running Windows 10 OS. It provides a more compact alternative to the 2016 refresh of the Pavilion 15, while sharing largely the same specs. The HP Pavilion 14 parades a sleek and slim design that makes it appealing to the eye to an extent. Sadly, though, its maker somehow does not see the need to change the quality of material used for the body. You still get the same plastic chassis of yore – that is also what buyers can expect to get on the bigger Pavilion 15. But that is not really a thing to fuss about much since the Pavilion range consists largely of friendly-priced laptops. HP Pavilion 14 (2016) is fitted with a full-size keyboard with optional illumination. You can easily guess the screen size from the laptop’s name: 14 inches. HP offers optional Full HD display on the notebook. As usual, the 14-incher will be made available in diverse colours to enable you choose one that works well for your personality. 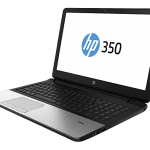 One aspect that HP can be commended on is that it usually tries to provide latest processors on its Pavilion notebooks. The HP Pavilion 14 is equipped with latest generation Intel Core i series (Skylake) processors. You can have a unit configured with Core i3, i5 or i7 CPU, as your pocket can handle. The powerful processors are backed up by ample memory. There is option of discrete graphics to enable some level of gaming. If HP is to be believed, you need not be worried about battery runtime. The HP Pavilion 14 is said to be capable of up to nine hours of use on a charge. The laptop boots the latest Windows 10 operating system. It can be equipped with an optional Intel RealSense Camera that lets you tap into the Microsoft platform’s Windows Hello feature for enhance security through facial authentication. There is a decent number of connectivity features for connecting devices. The HP Pavilion 14 promises respectable sound when watching movies or listening to songs, with the prowess of Bang & Olufsen enlisted. 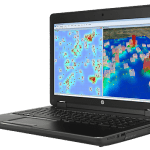 HP Pavilion 14 (2016) is not yet available in Nigeria. When available, you can buy it at leading online stores in the country. 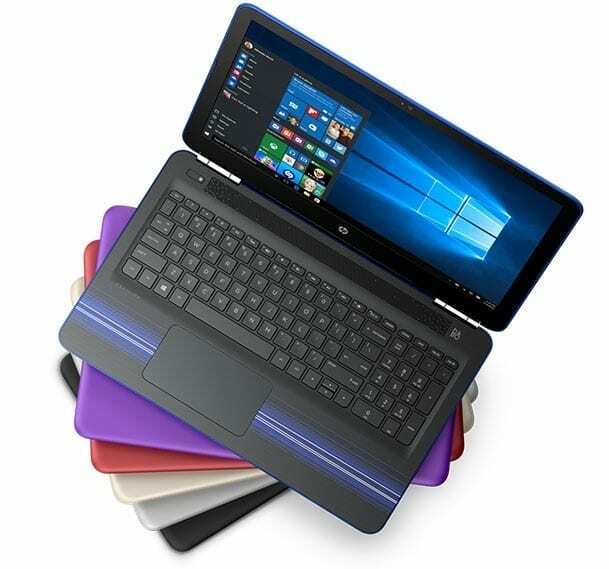 HP Pavilion 14 Price in Nigeria is expected to range from N160,000 to N300,000 depending on your location in Nigeria.